Netizentown: JIFF, Kang Dong Won 1st public appearance, bows and apologizes again. 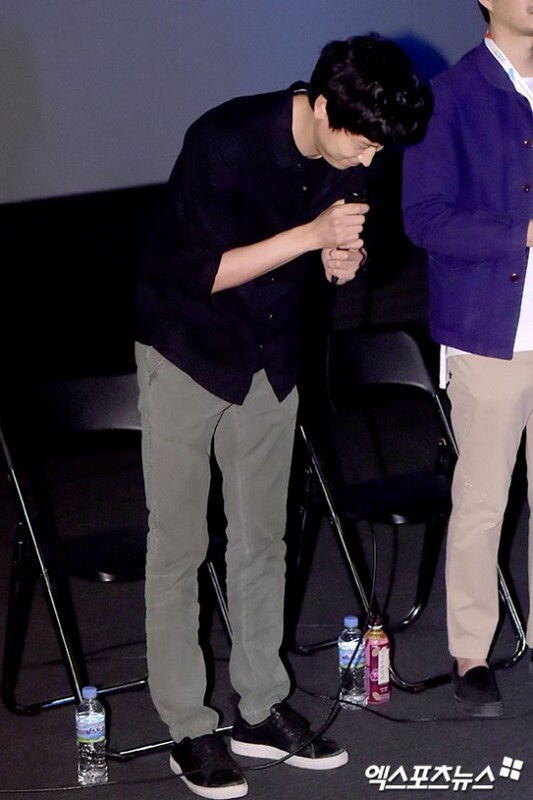 JIFF, Kang Dong Won 1st public appearance, bows and apologizes again. [+9628, -599] The initial response was bad...If you had admitted it and apologized, it would have been suppressed early. It is a bitter reality, but I hope to see you in a good work as a better young man in the future. [+7516, -757] Apologize and reflect on it. I will watch your steps but I think you are a trustworthy person from what I've seen so far. I will cheer on you. [+4161, -586] I will support you in the future. Show me a good look. [+545, -39] This shouldn't be exclusive to celebrities. Everyone from celebs, public officers and the general public should be strict on this. Reflect and serve to live well. [+529, -97] It's important to move on from this. Honestly I've never seen anyone hate on Kang Dong Won for no reason before. [+435, -6] I think it would be good if we cared more about the offspring of the independence activists in this country. [+311, -32] Now you know how to behave yourself, don't you? 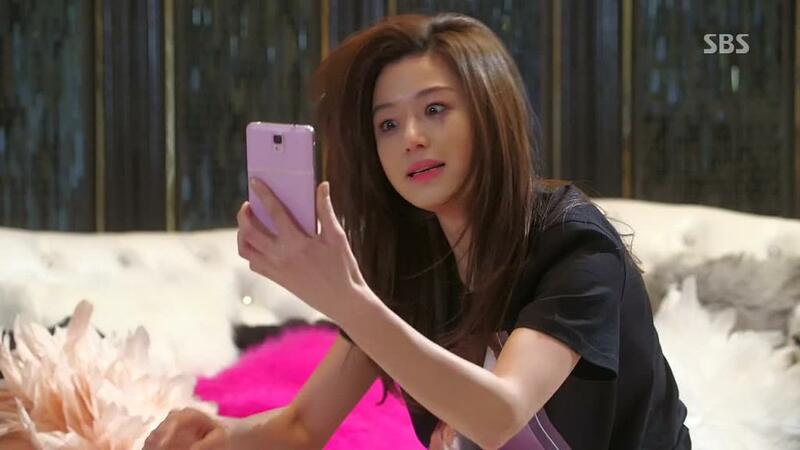 [+412, -89] Good for you to apologize. Give me a good look in the future. [+105, -6] You can't choose your family but if there is a problem there's no need to hide, you need to talk about it.